The 21st century has witnessed the intensification of relations between Zimbabwe and the East and other favorable states, Russia among them. Historically under the socialist rhetoric the two countries shared a common political ideology. Zimbabwe- Russia relations dates back to the era of the liberation struggle. The Soviet Union aided Joshua Nkomo's Zimbabwe People's Union and later the Patriotic Front which included Mugabe's Zimbabwe National African Union. The Soviet Union aided the Patriotic Front freedom fighters with training, material and logistical support. After Zimbabwe's independence in 1981, diplomatic relations between Russia and Zimbabwe were efficiently established. These relations were interrupted in 1989 with the collapse of the Soviet Union. Russia maintained her ties with Zimbabwe during this interruption but all the same the relations were non-eventful. The inception of the 21st century witnessed the revival intensification of relations between the two states. Russia's ties with Zimbabwe were re awakened following the invasion of Iraq by the US led coalition of the willing in March 2003 which coincided with the unprecedented pressure on Zimbabwe following the 2002 elections. The revival of these relations is depicted by trade agreements signed between the two states, actions of government officials concerned, in the diplomatic and academic circles as well as by the media reports. The aim of this paper is to highlight how common ideology, foreign policy principles and objectives and commonality of interests between the two states have led to co- operation. Issues characterizing the revival and intensification of relations between the two states will be highlighted and these will provide the appropriate framework upon which the relations between Zimbabwe and Russia could be understood. The paper brings to evidence that the revival of relations between the two states is partly driven by the deterioration of relations between Zimbabwe and the West. ISNAD Chigora, Percyslage , Goredema, Dorothy . "Zimbabwe-Russia Relations in the 21st Century". 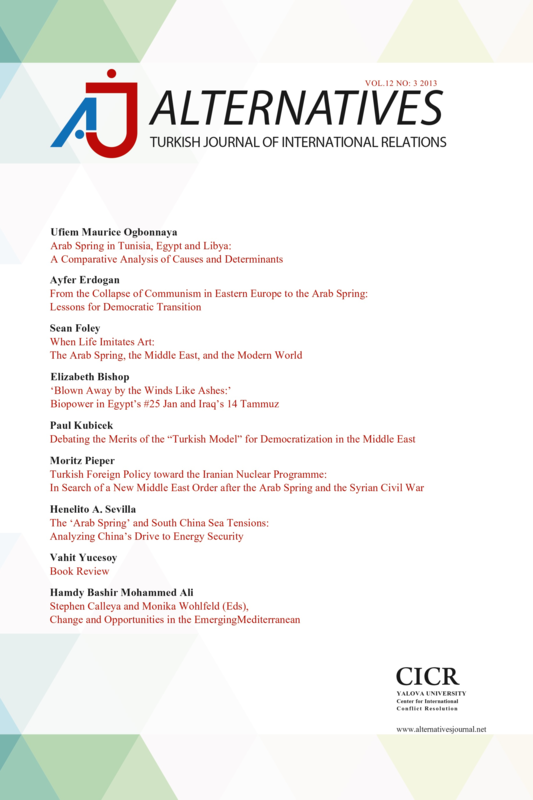 Alternatives: Turkish Journal of International Relations 9 / 4 (August 2010): 187-204.